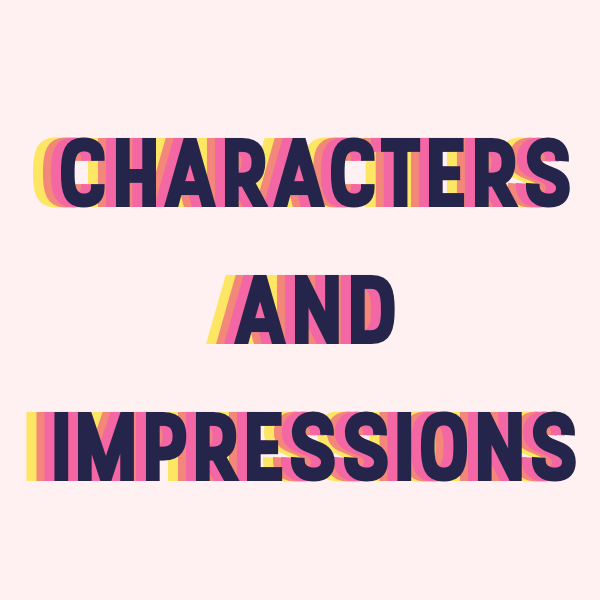 The Ruby LA Characters & Impressions class is a class for writing and performing solo material! This class combines improvisation and comedy writing techniques to develop funny, three-dimensional, true to life solo characters and impressions monologues. At the end of this class, you will leave with one 3-5 minute piece, and multiple characters in your arsenal. This class is 6 weeks long and ends with a class show on The Ruby LA stage! 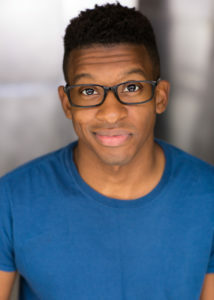 James III is a staff writer on TruTV’s “Adam Ruins Everything” and can be seen in episodes of NBC’s “Late Night with Seth Meyers” and TBS’s “The Last O.G.” He was a New Face in the 2018 Just for Laughs Characters Showcase, a performer/writer in the 2018 CBS Diversity Sketch Comedy Showcase, and received the 2017 NBC/UCBT Diversity Scholarship. James performed on UCB New York’s Harold Night, Maude Night, and TourCo from 2013-2017. And has taught improv and comedy at UCB, The Peoples Improv Theater in New York, and Bennington College. Our classrooms are ADA compliant. The Ruby LA has a no-refund policy on all classes and shows. If we need to cancel or re-schedule a class for any reason, you are entitled to take that class or classes equal to the admission price of that class. You may use your class credit for up to two years, after which time it expires. The Ruby LA reserves the right to replace a course instructor, without notice, and at any time, with another equally qualified course instructor. The Ruby LA also reserves the right to postpone or cancel a course if an emergency or unforeseen conflict arises. In the event of a complete cancellation, students’ tuition will be refunded or credited. Any fees incurred by students for travel, lodging, etc. will not be reimbursed by the Ruby LA.